Please contact for a free custom price quote. Texas' favorite dance band for weddings, corporate parties, and fund raisers. Let us get your party rocking with exciting dance favorites from all eras including current dance. 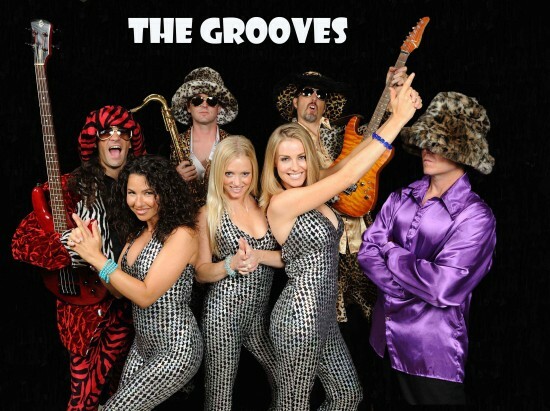 The Grooves band never fails to get the energy of your party up and rocking all the way till the end of the night. 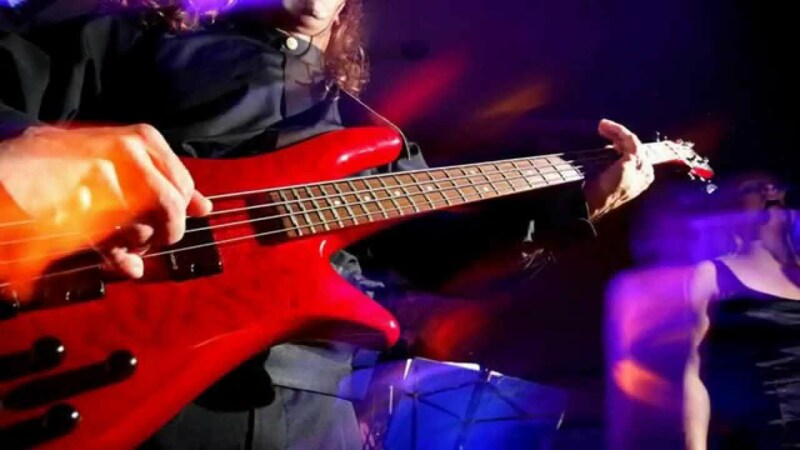 We also have a nice mellow dinner set or cocktail hour set in which we play popular tunes but at a lower volume level so that folks can easily converse over dinner, during cocktail hours or at networking events. 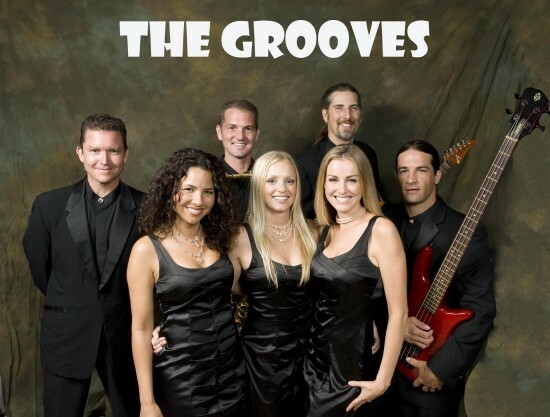 Don't take a chance on your entertainment, guarantee a rollicking good time with the wedding, corporate and private party favorite of Texas, The Grooves! Price Range: Please contact for a free custom price quote.